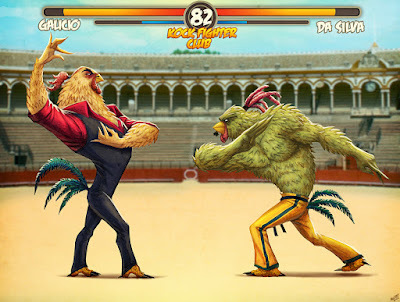 Artina Studio: Kock Fighter Club - FINAL ROUND! Kock Fighter Club - FINAL ROUND! Here are the two last characters of the Kock Fighter Club. 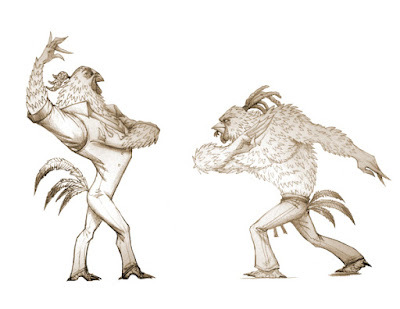 This is Galicio, the flamenco fighter from Seville. And Da Silva, the capoeira champion from Rio de Janeiro. Hope you like them. I'm still playing with the idea of creating more characters but we'll see how it goes. I want to focus on a personal project I have. Later.